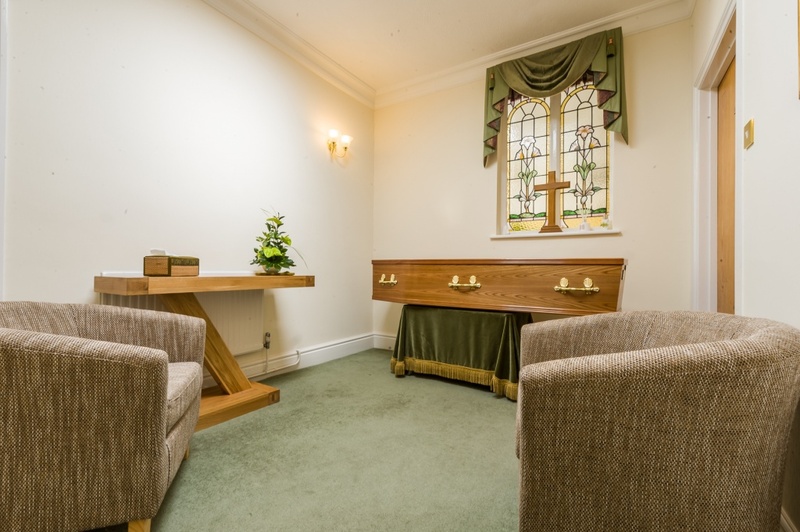 When someone passes away we take them into our care in the Hillier Chapel of Rest, here in Swindon or our Highworth Chapel. 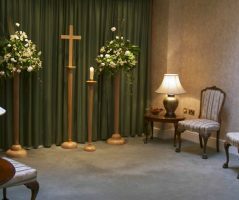 If the family has requested a chapel visit then after preparing your loved one we will move them to one of our private rooms for viewing. 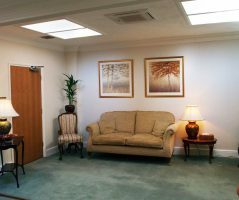 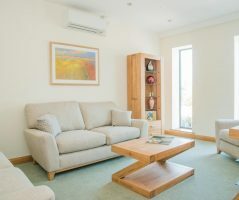 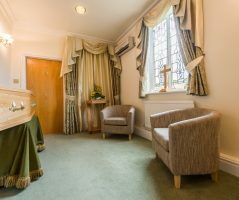 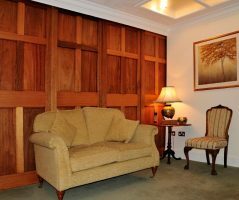 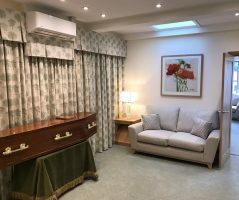 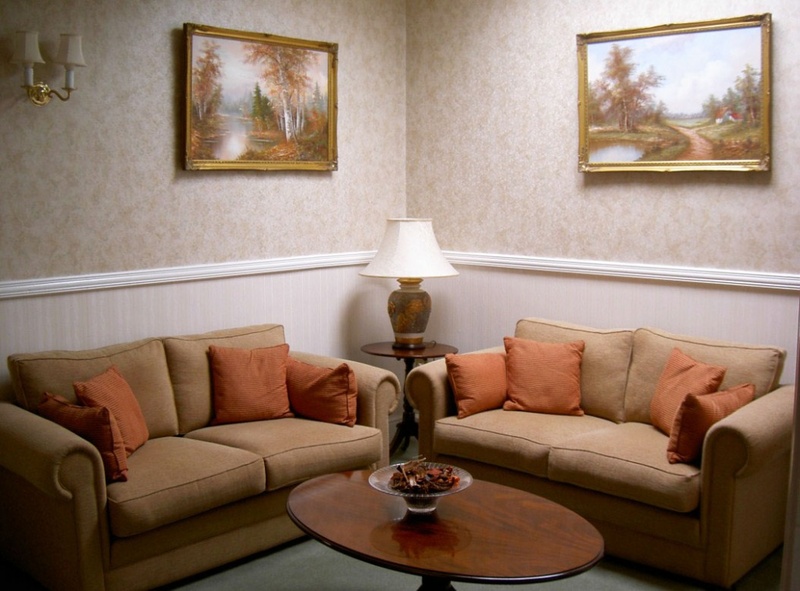 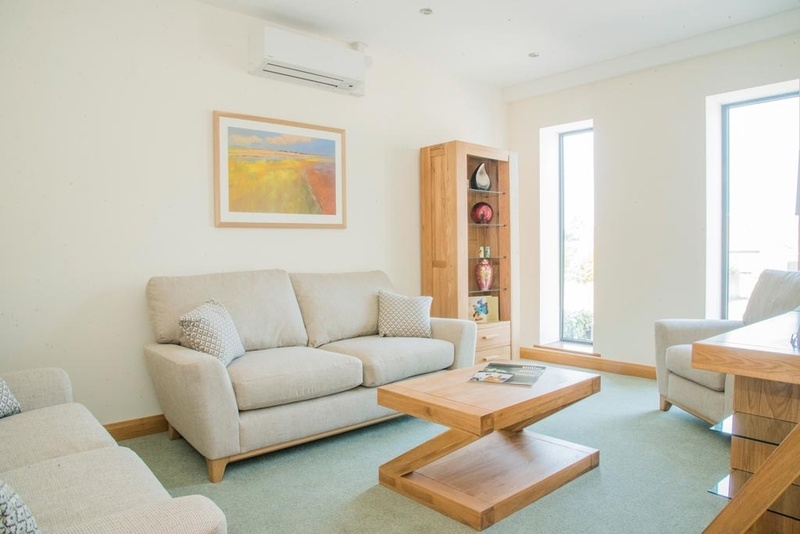 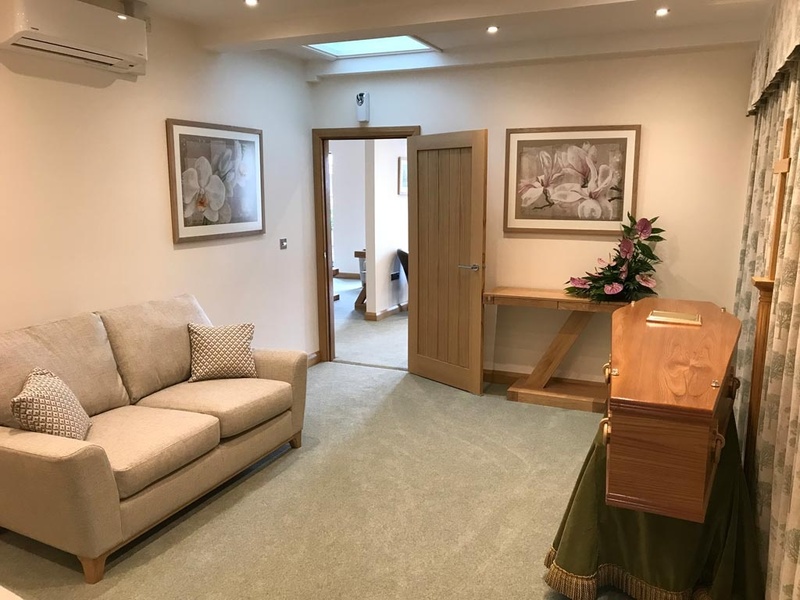 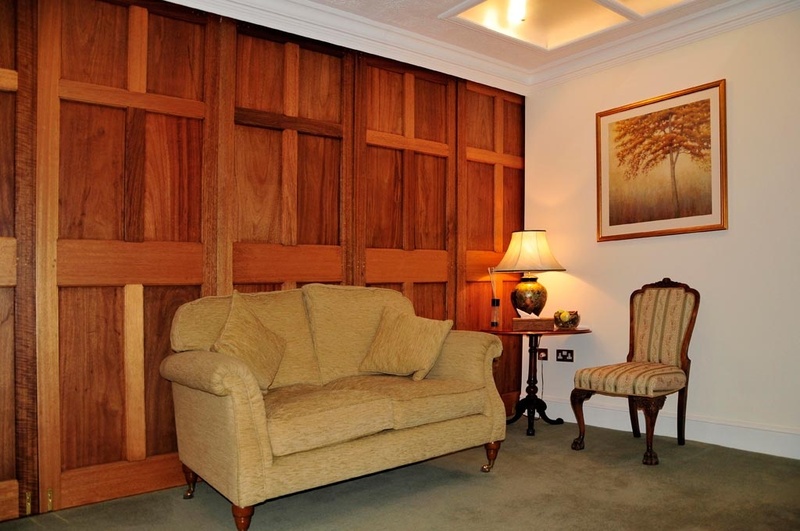 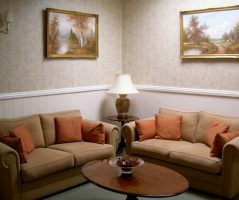 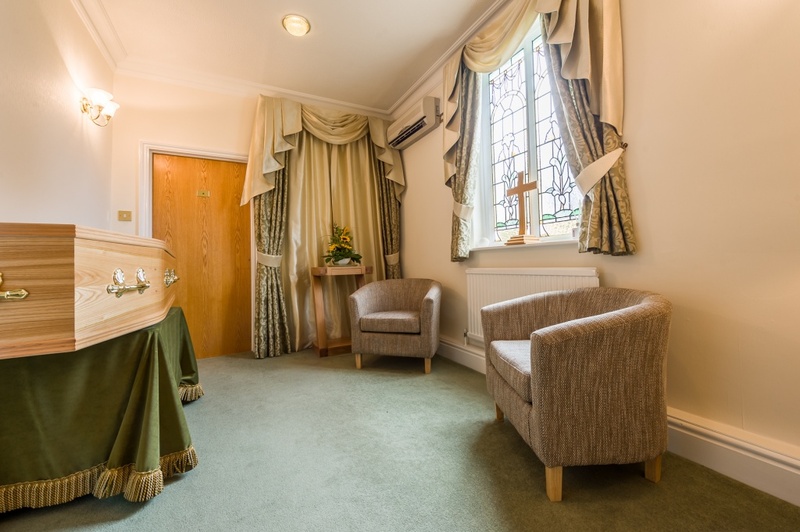 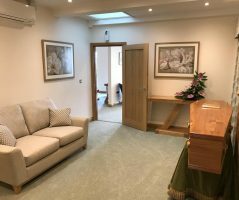 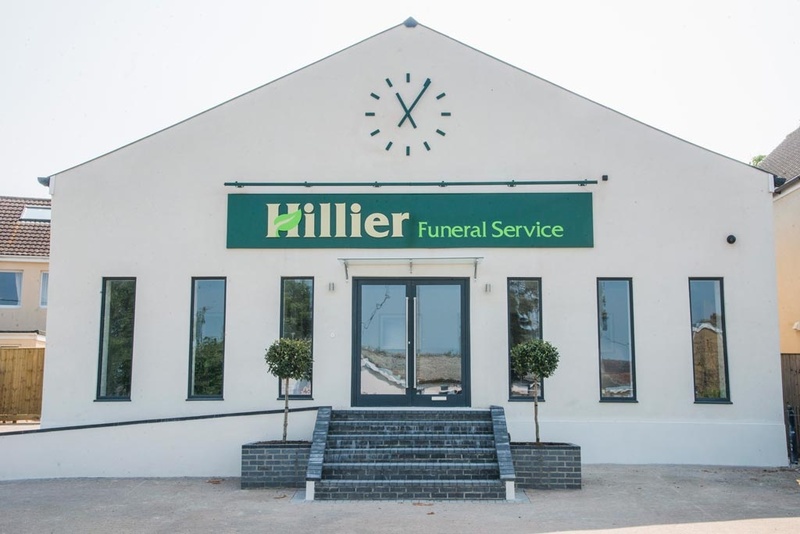 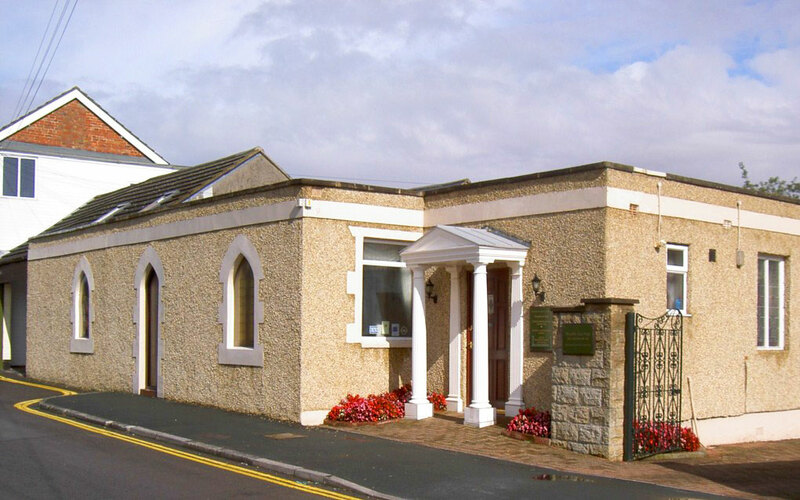 Each room is tastefully decorated, recently refurbished and air conditioned so that our families may spend precious time with their loved one in a relaxed and comfortable setting before the funeral. 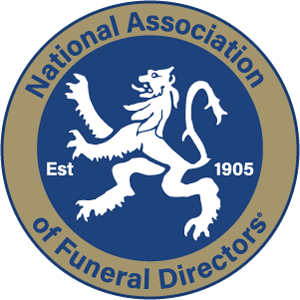 We are proud that NAFD inspections have stated that our premises are outstanding. 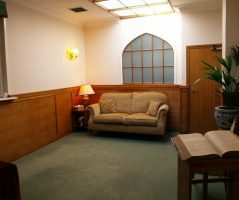 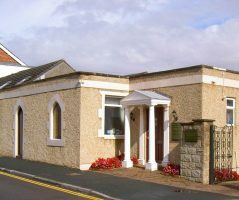 Our Swindon Chapel of Rest is manned during the day and has a caretaker on the premises at night. We have five dedicated Chapels which are manned from 8.30am to 9.00pm for visiting every day of the year. 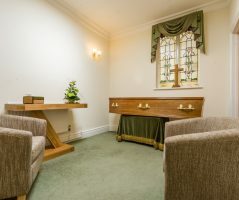 Our Highworth Chapel of Rest is manned Monday to Friday 9am – 8pm and Saturday 10am – 3pm where we have two dedicated Chapels and a caretaker living onsite. 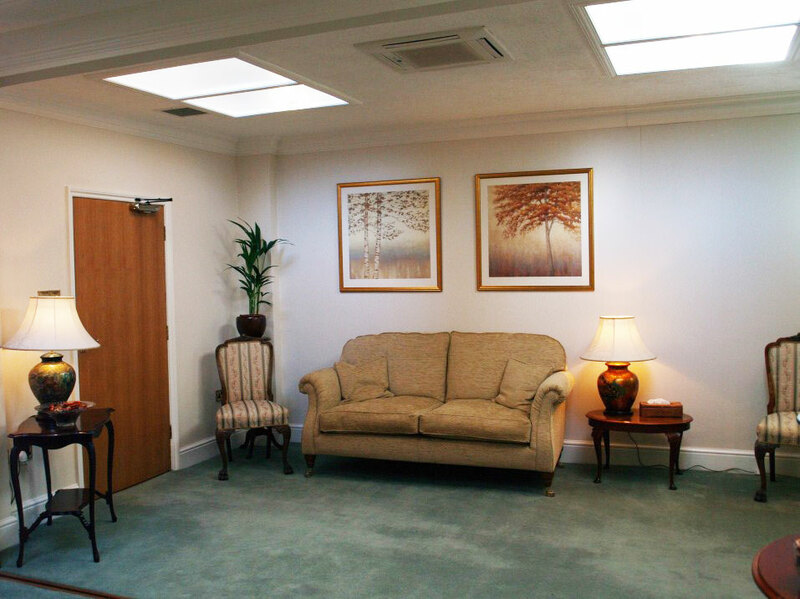 Your loved one will be treated with dignity and compassion at all times during their time with us. 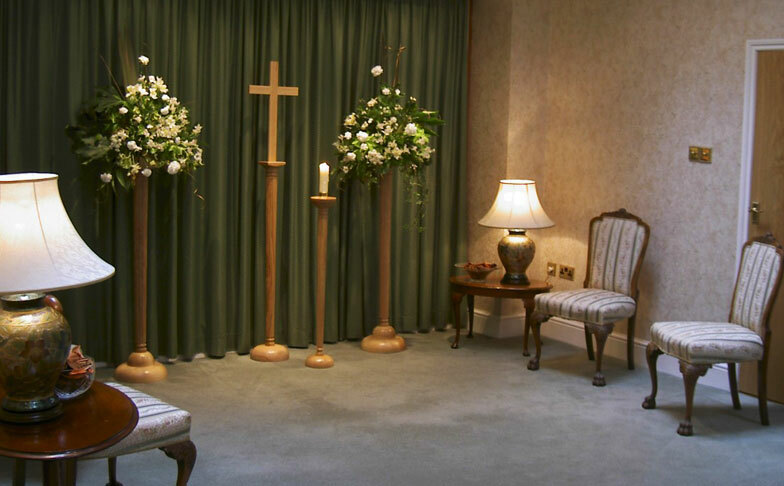 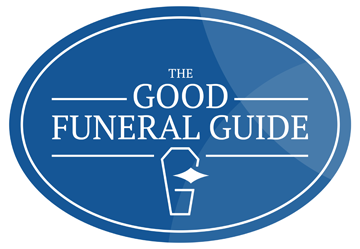 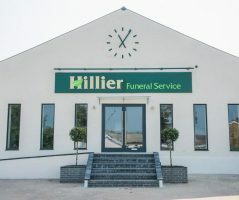 We will carry out your personal wishes to prepare them for viewing, this includes dressing, doing their hair, make up, shaving or embalming if required or any other requirements you need.